The Pyramids, Jerusalem, Abu Simbel, the Nile… ancient and eternal yet bustling and modern, the Middle East is an intriguing enigma! Cruise the Nile, view the antiquities, enjoy the beach and nightlife in modern Tel Aviv, marvel at Petra or explore the markets and sights of Abu Dhabi, our Middle East Tours explore cultures of the region and cater to a variety of interests. Contact our experts to learn more about our Middle East Tours and plan your trip today. 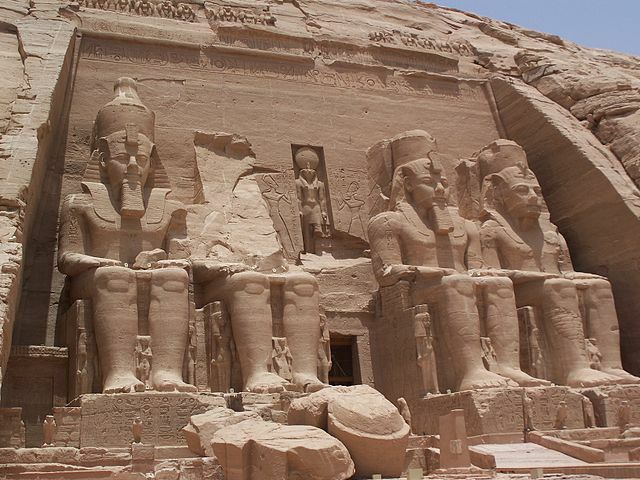 Egypt is probably the world’s oldest civilization having emerged from the Nile Valley around 5,100 years ago, but today Egypt is much more than its Pyramids and monuments. 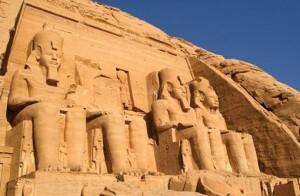 It is also Red Sea scuba diving, hot night spots, luxury hotels and five star restaurants. It is romantic cruises down the Nile on festive river boats and it is a cultural experience. 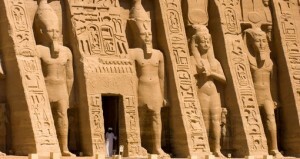 Egypt is a land bustling with life, sound, visual beauty and excitement. It links two continents, stretching across the north-eastern corner of Africa and the south-western edge of Asia, with a culture that is both ancient and modern. Israel, a Middle Eastern country on the Mediterranean Sea, is regarded by Jews, Christians and Muslims as the biblical Holy Land. Its most sacred sites are in Jerusalem. Within its Old City, the Temple Mount complex includes the Dome of the Rock shrine, the historic Western Wall, Al-Aqsa Mosque and Church of the Holy Sepulchre and many more. Its financial hub, Tel Aviv, is known for Bauhaus architecture, beaches and nightlife. 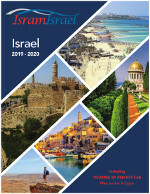 Other important tourism destinations include Haifa, Caesarea with its Roman and Crusader ruins, Nazareth and Tiberias. 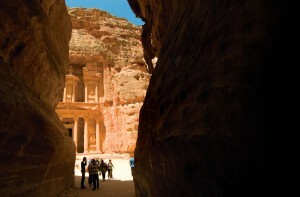 Jordan is where history comes alive and whispers secrets of antiquity to you. Discover Amman – one of the oldest continually inhabited cities in the world. Marvel at Jerash with its Roman architecture dating back 2,000 years and tour the Crusader Fortress at Kerak. Prepare to be overwhelmed at city of Petra, a world-famous archaeological site in Jordan’s southwestern desert. Dating to around 300 B.C., it was the capital of the Nabatean Kingdom. Accessed via a narrow canyon called Al Siq, it contains tombs and temples carved into pink sandstone cliffs, earning its nickname, the “Rose City.” Perhaps its most famous structure is Al Khazneh, a temple with an ornate, Greek-style facade. Abu Dhabi, the United Arab Emirates’ capital city, sits off the mainland on an island in the Persian Gulf. Its focus on oil exports and commerce is reflected by the skyline’s modern towers and shopping mega-centers malls. On our guided tour, you will explore the ever-changing city and be amazed at the intricate weaving of tradition and modern lifestyles. 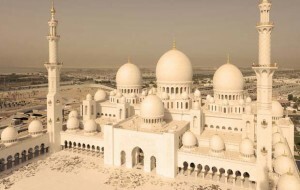 Learn about the religious foundations of Islamic faith, and admire the architecture and sounds. Get a fascinating insight into traditional life at the fruit and dates market. See the stunning latest attractions on Yas Island on the way to Masdar City, the latest innovation of eco-awareness. Escape the noisy urban environment and experience the calm island waters of Abu Dhabi on board the capital’s largest 74-foot catamaran. The Middle East is ancient, eternal and intriguing. The cradle of three of the world’s great religions, it offers insight into the ancient world and hope to our modern world. 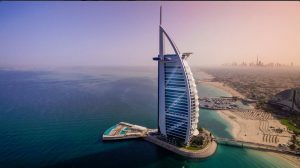 Our Middle East Tours, listed below, offer a variety of experiences in the region; select one or speak with our experts to plan your Middle East Tour.